The Supreme Court special bench of Justice Madan B Lokur and Justice UU Lalit on Tuesday reprimanded the Central Bureau of Investigation (CBI), on account of its failure to register FIRs in respect of the fake encounters of innocent persons by police personnel and personnel in uniform in the state of Manipur. At the previous hearing on January 8, the bench had observed, “Only eleven FIRs have been filed by 31st December, 2017 and no charge-sheet appears to have been filed at all ... It appears to us that the matter is not being taken up by the CBI and the Special Investigating Team with the seriousness that it deserves”. 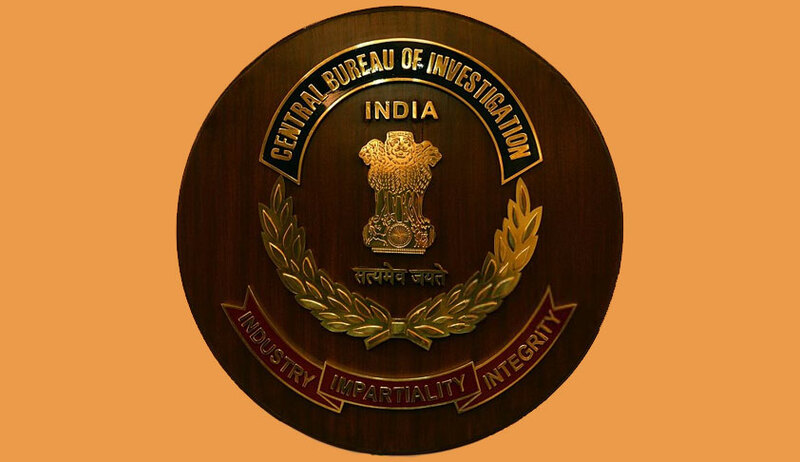 In view of the same, the bench had directed Sharad Agrawal, Deputy Inspector General, Crime Branch, CBI, to be present in person along with the status report of the progress made in the investigation and filing of chargesheets in pursuance of the judgment dated July 14, 2017. “So file a closure report in respect of cases which have been closed. But FIRs have to be registered,” replied the bench. The bench directed the CBI to complete the exercise in respect of registration of FIRs by January 31. In addition, senior counsel Colin Gonsalves expressed concerns regarding how the ASG, representing the Union of India in respect of the accused during the hearing of the main writ petition, could now appear for the CBI.